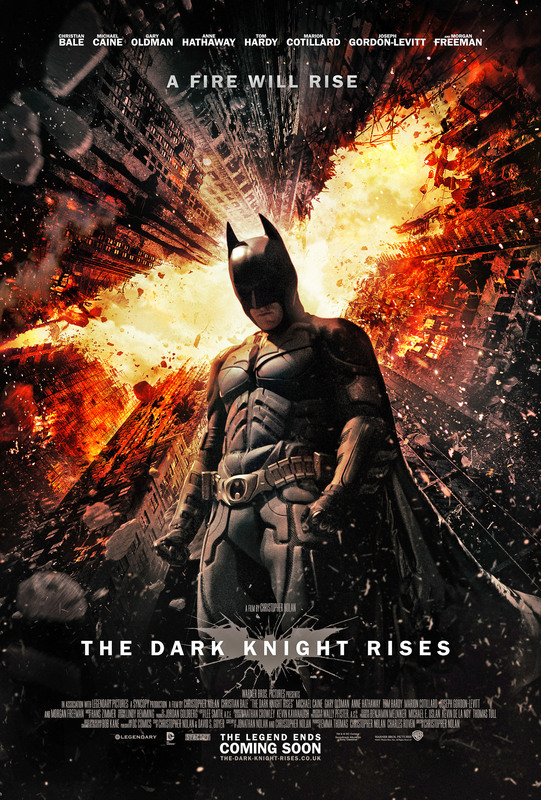 I’ve recently seen The Dark Knight Rises (TDKR) and I thought it was a great film and a good continuation of the current run of Batman films. Most of the characters and story were brilliant and Bane stole the show as one of the most imposing and threatening villains I can think of. I enjoyed going to see Green Lantern at the cinema. The film itself was fun, but not brilliant, but what sent my excitement and enjoyment through the roof was my incredulity at watching a Green Lantern film. The same thing happened with the Thor film (although in this case I thought the film was brilliant). 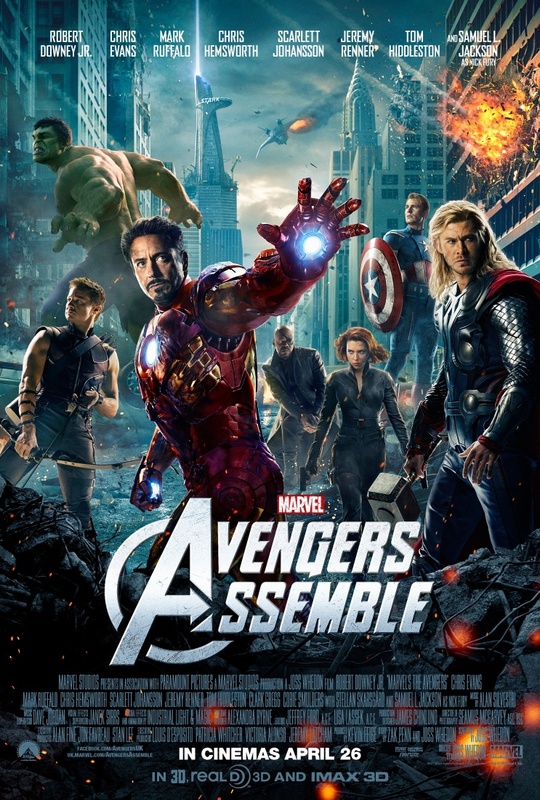 If you had told me a few years ago that that I would, in the near future, be watching blockbuster films about Green Lantern, Thor and now The Avengers I wouldn’t have believed you. Sure there were Batman, Spiderman, Superman and X-Men films out, but theses are the poster heroes of comics that most non comic fans could name. The likelihood that studios would risk making films about less well known heroes, to me, seemed slim.